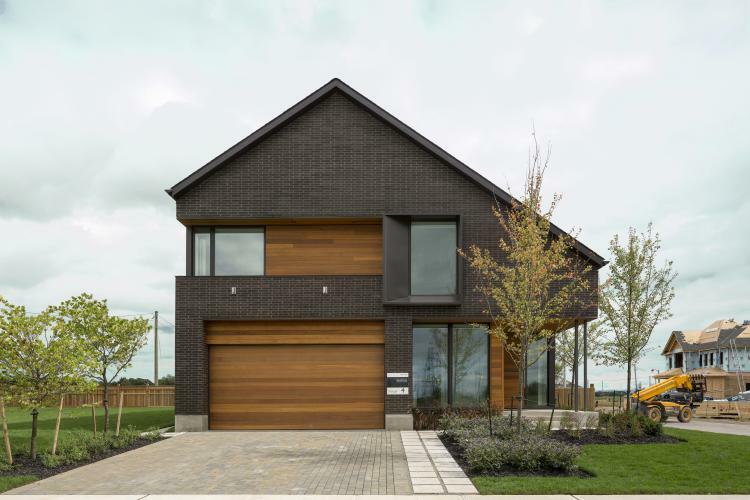 Great Gulf Active House was achieved through a collaboration involving a team of Danish architects, the award-winning Toronto architecture firm superkül, and Great Gulf, the builder committed to bringing the Active House concept to Canada. The Great Gulf Active House is the architectural manifestation of a tremendous amount of research, analysis, visualization studies and mock-ups requiring significant investment in financial and intellectual capital that will be applied toward the evolution of future Active Houses. The dual-zone HVAC system connected to a Somfy Tahoma Smart House was installed in the house. This system provides automated controls for windows, blinds and skylights while giving occupants the ability to adjust for humidity, temperature and natural ventilation in nearly every room. The benefits of a dual-zoned system allow occupants to heat their bedrooms at night while lowering the temperature of unused living spaces what brings significant energy savings. RenewABILITY Energy’s Power-Pipe was installed to recover the heat from the drain water. As fresh water flows up the multiple fresh water coils, warm to hot drainwater flows down the inside wall of the drainpipe as a falling film. This counter-flow design maximizes the amount of energy that can be recovered from the drainwater while minimizing pressure loss. The score of the energy demand is 1.5. The score is the result of a well-insulated and air tight building envelope and fenestration with a low U values. The compactness achieved by building in two storeys with a finished basement also has a good effect on the energy performance. The grey water heat recovery unit captures heat from showers and baths and preheats incoming cold water which also helps to reduce the energy demand for the domestic hot water. 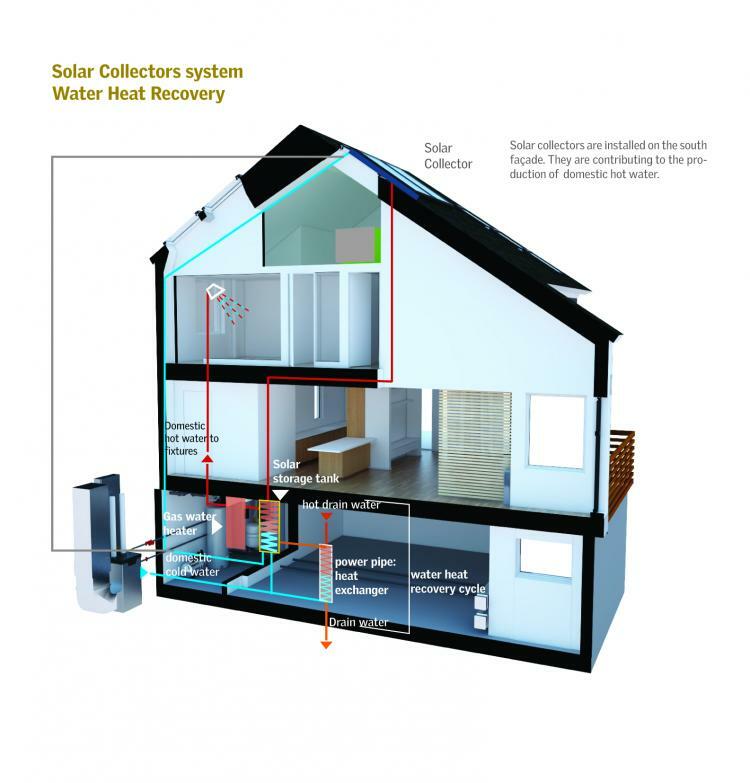 Since the energy supply is a combination of heat from the solar thermal panels and renewable gas from Bullfrog Power, the heat supply is considered as being 100% renewable. The electricity is also supplied by Bullfrog Power which comes in 100% from renewable sources. The score of the energy supply is 1. 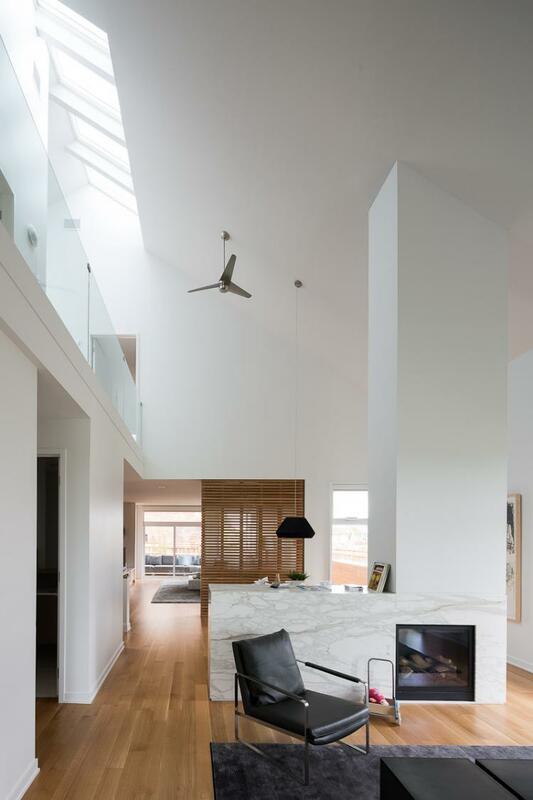 The strategic use of natural daylighting defines the character of the Great Gulf Active House. So much illumination is provided that little to no artificial lighting is required during the day, even in the secondary living spaces where the skylights or suntunnels were installed. The daylight factor has been calculated and is based on the calculations and assumptions on of the direct sunlight availability resulting in the total score of 1.5 is developed. The score is high and shows very goodfantastic daylight conditions in the different target rooms. The thermal environment of the Great Gulf Active House optimizes comfort and efficiency by using zoned heating by floor, a modulating blower fan, and industry leading equipment which also ties into two HRVs. The score of the thermal environment is 1. The score is a result of the combination of natural ventilation, and the possibility of mechanical cooling on warm days. The control-system that leads to the results is based on the assumption that the open motorized windows will provide adequate cooling until the indoor temperature reaches 24 deg C. If the temperature exceeds 25 deg C, the mechanical cooling will be activated and the windows closed. The score for the indoor air quality is 1. The score is a result of the function of the fresh air – supply system. Two heat recovery ventilation, HRV units supply the house with fresh air. The air is supplied directly through the pipes offrom the HRV system and through the pipes ducts of the furnace heating system. The air change rates and the volume of the house along with many other parameters have been accounted for. 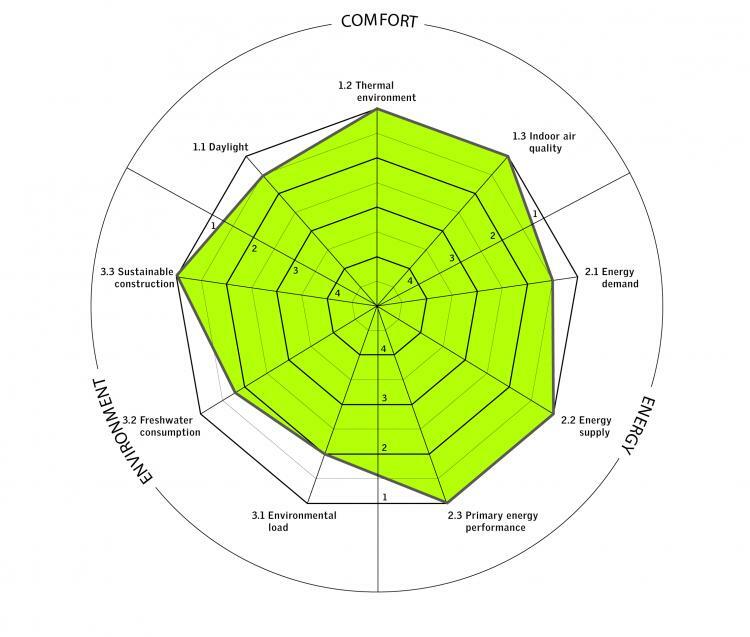 The combination of large volumes and continuous fresh-air supply results in an very good admirable score on the IAQ indicator. A Life Cycle Analysis calculation is carried out with the score 2.0 as result. Generally 2.0 is a good result for the LCA-calculation and is considered as above average compared to other houses evaluated. 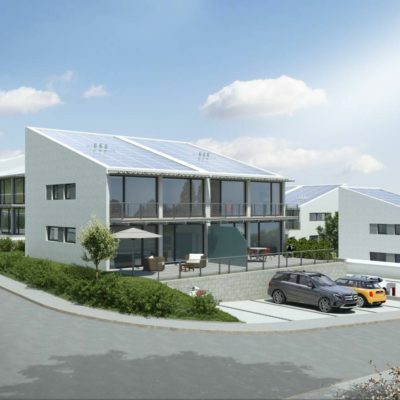 If a better score is desired, the installation of Photovoltaics on the roof could have a positive effect. The freshwater consumption and savings compared to standard values have been evaluated and a score of 1.7 was achieved. The installation of a rain water cistern has a very positive impact on the score. The system captures rain from the roof and lawn close to the house. The water is pumped from the weeping tile into the cistern. The large roof area provides good conditions for rain water system and gives the opportunity to store large volumes of water for later use. A saving potential of 35% has been calculated, based on the annual rainfall in Ontario combined with the area of the roof and the number of people in the house. The number and type of installations that can be supplied with rainwater has also been taken into consideration. The score of the 3.3 is normally a combination of two scores. One for recyclable content and one for FSC(Forest Stewardship Council ), PEFC(Programme for the Endorsement of Forest Certification) and EMS (Environmental Management System) documented material. 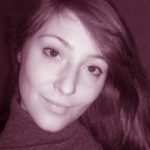 Since FSC, PEFC and EMS certificates are not very common in Canada but instead replaced by other certificated like SFI (Sustainable Forest Initiative), that part of the criteria has been removed from the evaluation. Instead the score for the 3.3 indicator is identical with the score of recyclable content. The score for this parameter is 1. It has been calculated that more than 50% of the materials in the house will have a recycling potential. The Great Gulf Active House is designed for human comfort and well-being from the inside-out — the clean aesthetic of its modernist architectural expression merely provides the foundation for maximum human comfort with the goal of reducing maintenance and operating costs. 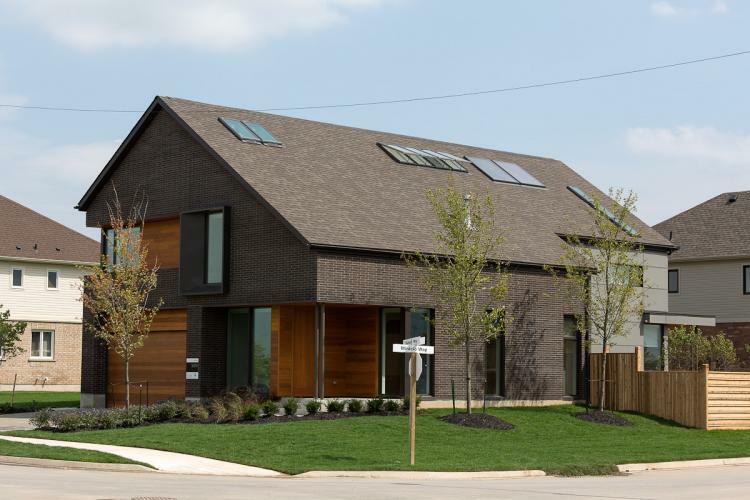 The architects reinterpreted some of the existing design guidelines for Great Gulf’s Rolling Meadows community in Thorold and applied them to the Great Gulf Active House. 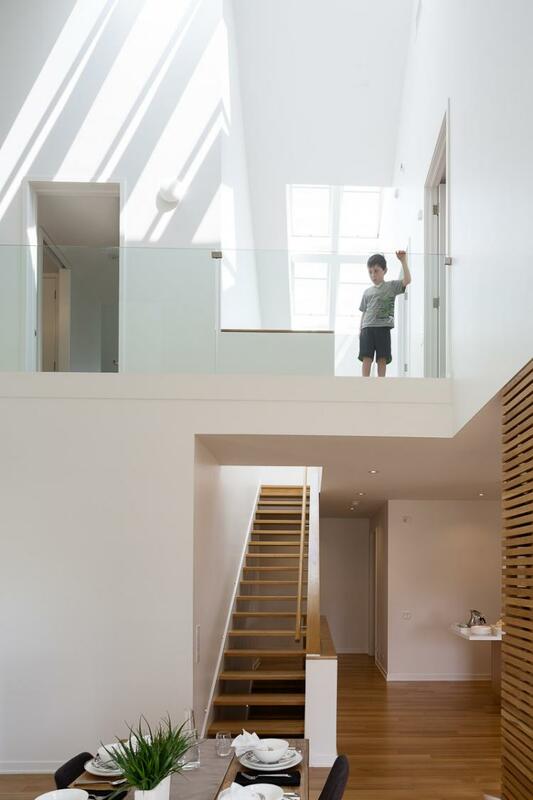 Using the design guidelines of a traditional gabled roof design and adapting them for the Active House yielded a streamlined multi-functional roof design that provided a basis for double-height spaces and opportunities for the home’s many skylight applications. After examining many types of wall assemblies, the architects eventually opted for a conventional wood frame construction that was clad in brick and cement board. To ensure a design and technical rigour, a full-scale mock-up of a complete section of the house was constructed — complete with gutters and flashing — to verify the maximum number of energy-efficient elements into the project’s design.